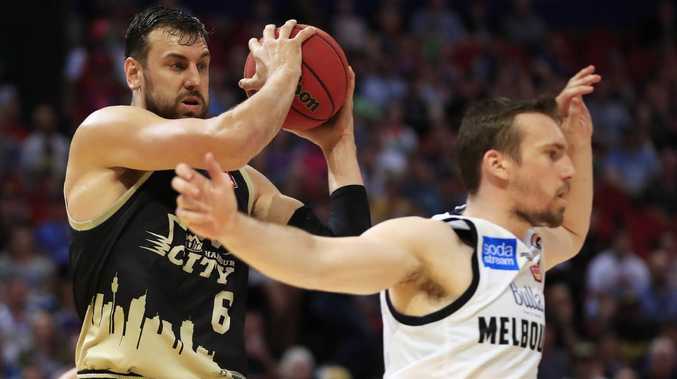 SYDNEY Kings marquee Andrew Bogut says the NBL semi-final series against Melbourne United will boil down to who "blinks" first. 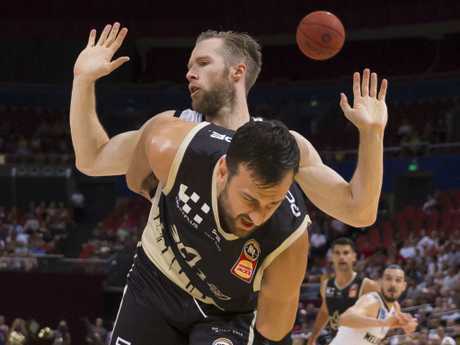 One or two possessions could decide the best of three series, according to the NBL's most valuable player after United clinched the season series 3-1. The Kings prevailed last time out in Sydney, defeating Melbourne by 12 points. But the first three meetings, all in Melbourne's favour, were decided by a combined 14 points. "It's one bad game or one bad quarter and it will cost you a series," Bogut told the Herald Sun. "The playoffs are a free roll for either team because momentum can swing so quickly." The Kings arrive in Melbourne Wednesday ahead of the best-of-three elimination series, which starts tomorrow night at Melbourne Arena. Despite Melbourne's home court advantage the 2015 NBA champion is bullish about the Kings' ability to "duke it out" with United. But the Kings, not immune to in-game lapses which plagued United during the regular season, must execute well and pounce on any mistakes. "We've lost games in five or six minutes," Bogut lamented. 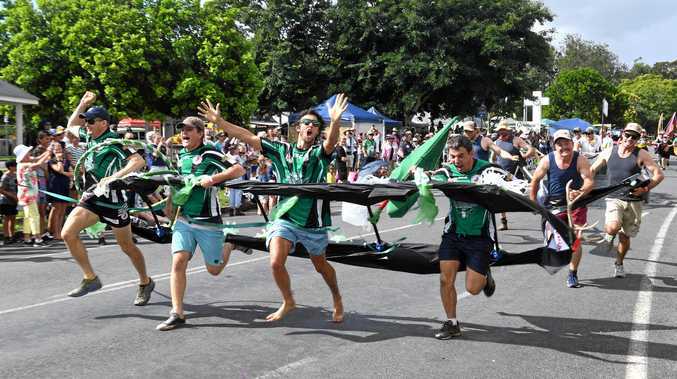 "We'll both have lapses … we just got to know that we can't let that effect our defence. "If we keep them to one shot and make them grind out their offence then we got to make sure we go down and punish them at the other end." Rim protector Bogut is ready for anything United throws at him, including a possible mismatch with David Barlow. Undersized Barlow had success luring shot blocker Bogut out of the lane and onto the perimeter early in the season. 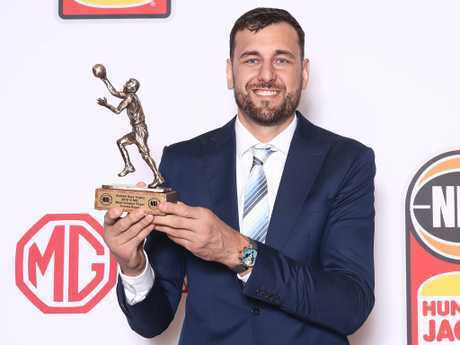 "It will come down to chess games and coaching changes, small nuances that can effect games, we have a few little things up our sleeve and I'm sure they do as well," Bogut said. "If they put him (Barlow) at the five (centre) again I got to chase him around but then he's got to bang inside. "They do things to junk the game up and make our coaches blink and we'll do the same thing as well." Bogut said everyone at the Kings is "getting on with life" despite conceding the timing of last week's announcement that head coach Andrew Gaze will step down at the end of the season "isn't great". "People were starting to leak things and that frustrated Drewy," Bogut said. "Not ideal for timing but … coming into this week it's been a breath of fresh air for the club, for Drewy, the players, no one has even spoken about it."